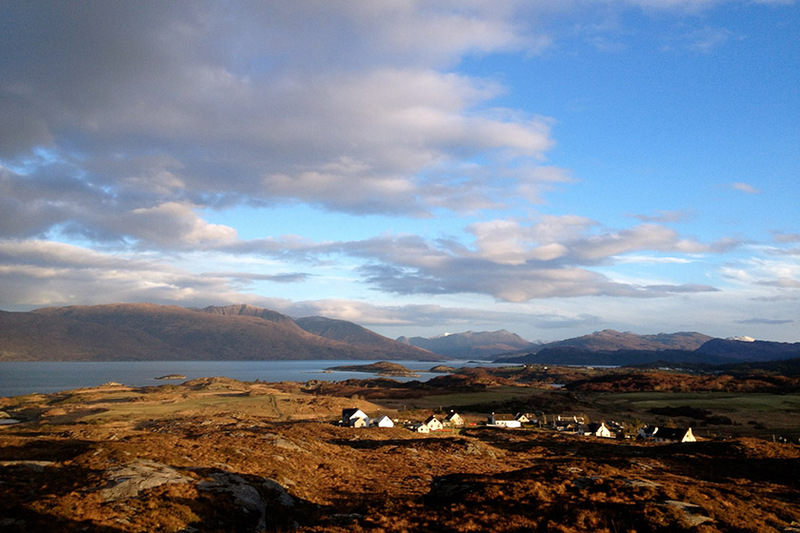 We are based in Kyle of Lochalsh, next to the Skye bridge and gateway to Skye and the islands. We provide Tours and Taxis for anywhere in Scotland. We also offer competitive transfer and pickup services to catch rail, ferry and flight connections anywhere in Scotland. Our driver, Brian has over 30 years of driving in Scotland and Skye. He has knowledge of local myths and legends, of giants, fairies and dinosaurs, strange tales of mythical beasts, monsters and people. He will tell you about the wildlife and the stunning scenery. He will stop at all the major landmarks such as the Cuillins, Uig port, the Fairy glen, the Quiraing, the Kilt Rock waterfall, the Old man of Storr and you will also stop for lunch and shopping at Portree. We also offer tours of Skye such as the Fairy pools, Talisker distillery, Neist point lighthouse, Dunvegan Castle and Eilean Donan Castle on the mainland. All of the tours will be in an 7 seater air conditioned mini bus with opening side windows suitable for fresh air and photography. There are so many amazing places on Skye, if you see somewhere you want to go, please just ask and we can take you there. If you prefer you can customise your own tour to make sure you see what you want to see. We are here to please you, it’s your trip so you can take away memories and photographs that will last a lifetime. We can arrange pick up points with you in Plockton, Kyle, Kyleakin, Broadford, Portree, Uig or at your accommodation. Also if you require onward travel from Kyle of Lochalsh train station or ferry port we can assist you. You have free access to selfie stick and binoculars on the tour.